Size of this PNG preview of this SVG file: 660 × 520 pixels. Other resolutions: 305 × 240 pixels | 609 × 480 pixels | 762 × 600 pixels | 975 × 768 pixels | 1,280 × 1,008 pixels. 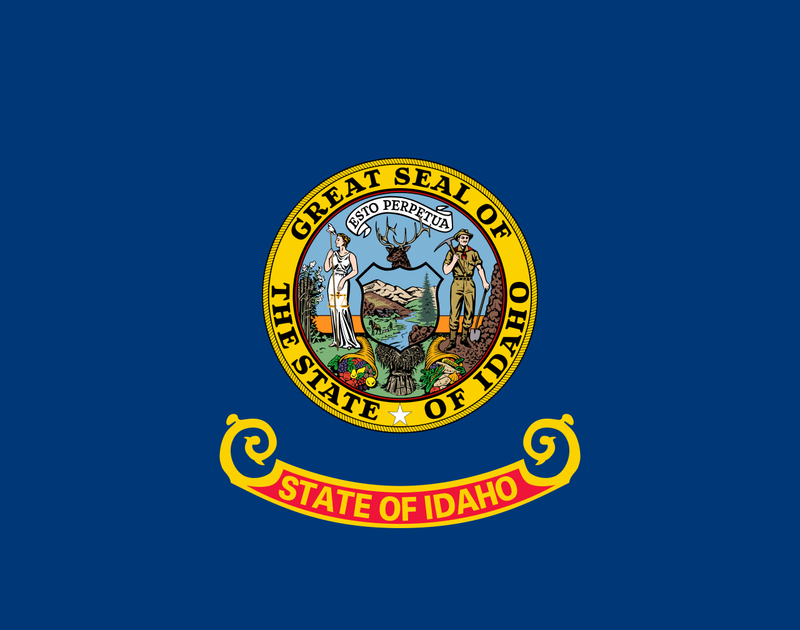 English: Flag of Idaho, from the xrmap flag collection 2.7. Српски / srpski: Zastava američke savezne države Idaho. current 12:36, 1 July 2012 660 × 520 (452 KB) Orange Tuesday (talk | contribs) Correct ratio.